Celiac disease is an abnormal immune reaction to gluten. Gluten is a protein found in grains, mainly in wheat, rye, barley and spelt. Celiac disease has now become one of the common illnesses in children reporting to paediatric gastroenterology division. 30-40 new cases have been reported every month in just one state. Consumption of gluten can lead to severe health issues in people suffering from celiac disease. 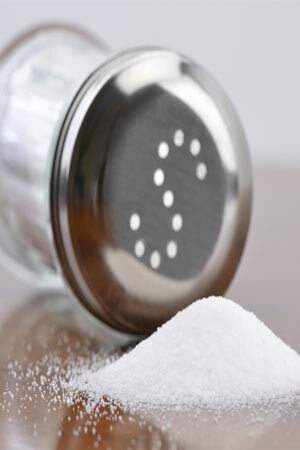 It can damage the lining of the small intestine and lead to malabsorption. There is no specific cure of the disease. 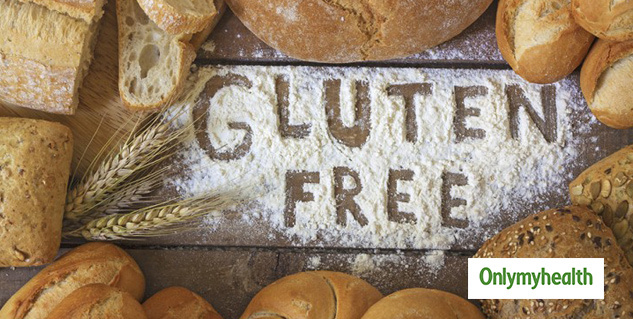 Patients are strictly advised to follow a gluten-free diet. 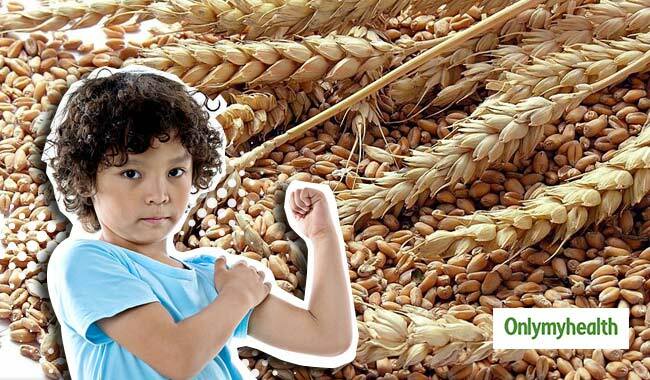 Children are more prone to Celiac disease. The damaged lining of small intestine does not absorb food, due to which patients fail to grow in height and gain weight. 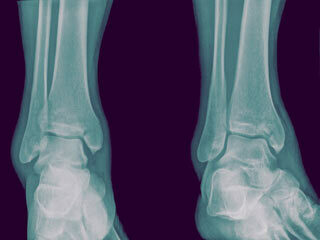 Chronic diarrhoea, anemia and weakness of bones become common in them. In India where wheat is a major part of their culinary, approximately one-third of Indians are at risk of developing celiac disease. Genetic is found to be the major reason behind this disease which can be triggered by environmental factors later in life. According to doctors, the disease is now affecting a large population and people are now aware of it. Better tests are performed now to diagnose the disease. If you are suffering from celiac disease you must avoid gluten as much as possible. Maintaining a gluten-free diet is not easy but it is the only solution to avoid the consequences. 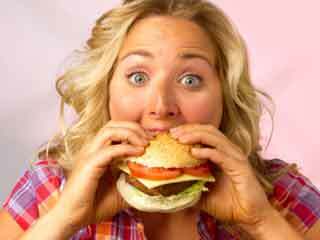 You should avoid food items like bread, oats, pasta, cookies, cereals, seafood etc.